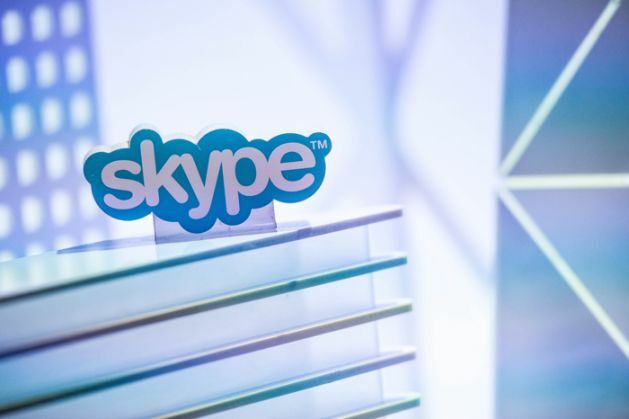 Co-founder of Skype, Janus Friis, recently filed a lawsuit against his former fiancee allegedly for cheating on him. He's asked for her to return the $471,000 dollars. The lawsuit states that Friis, who got engaged to a Danish recording artist Maria Louise Joenson in 2013, gave her a 950 Platinum band inset with many diamonds, including a 1.76 ct round brilliant cut diamond, along with an apartment and cash as a symbol of his love, reported TMZ.com. Friis has claimed that he found out that his former fiancee had multiple affairs and sexual encounters with other men because of which he called off the engagement. READ NEXT >> These 17 sportspersons just won the Arjuna Award. And they're not cricketers.